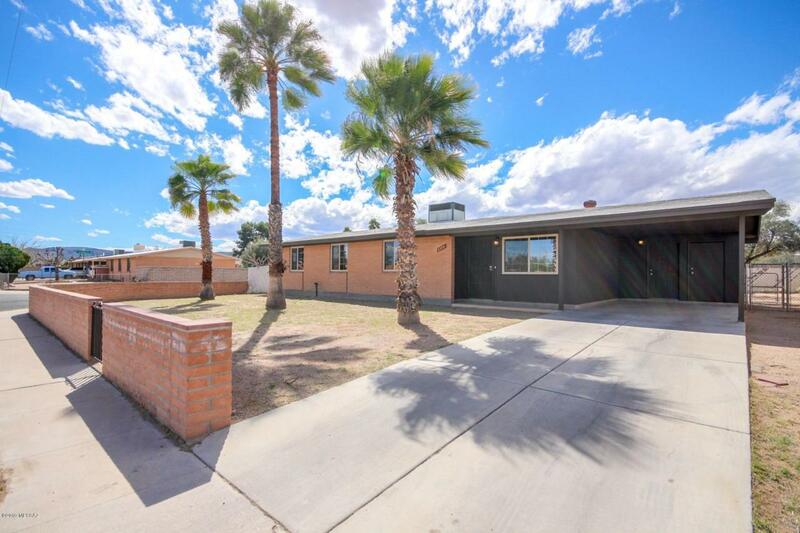 Fantastic 4 bed 2 bath home on a large corner lot. 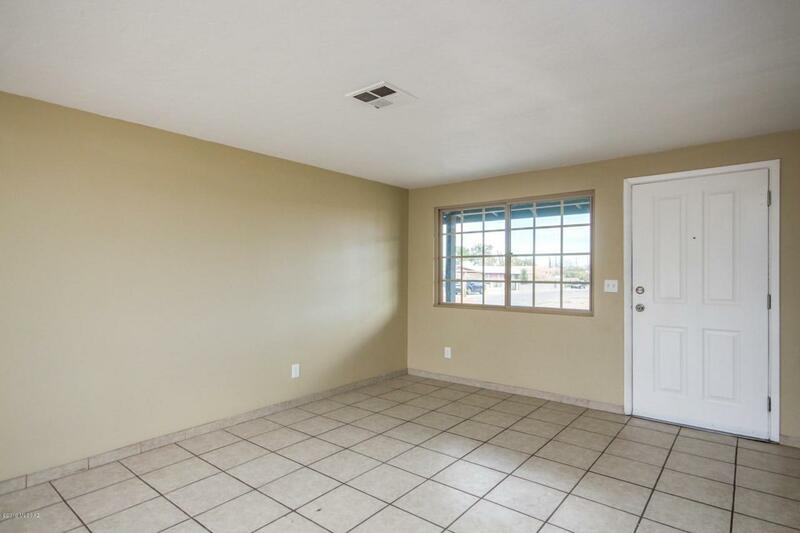 Spacious floor plan with nice ceramic tile flooring throughout the entire house! All new two tone interior paint. Cooking will be a breeze in this large eat-in kitchen featuring beautiful new laminate counter-tops & gorgeous new cabinets with crown molding offering plenty of storage space. Seller will provide new stainless steel appliances including smooth top electric range, OTR microwave & dishwasher prior to closing! New brushed nickel light fixtures throughout. Hall bathroom features elegant tile shower surround. Great curb appeal with easy care landscaping featuring mature trees. 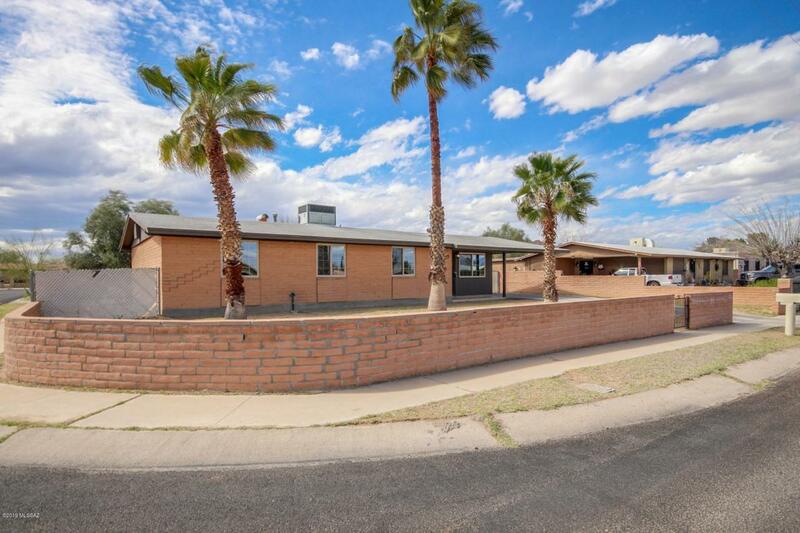 Fully fenced back yard also features mature trees and has vehicle access thru side gate. 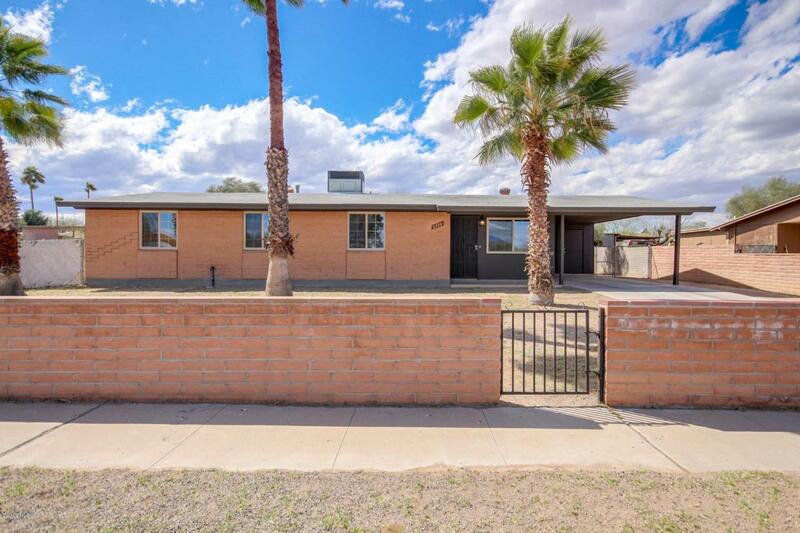 Move in ready, come see it today! Agent/Owner.